Our Cairns business support services allow you and your business to keep up with technology, while managing costs with an easy schedule of regular payments. It’s all a part of our managed network services, which are tailored to meet specific customer needs. 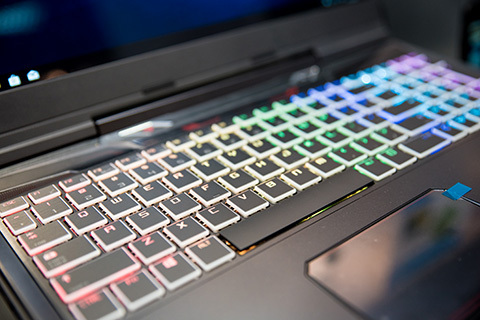 Afterall, why buy the hardware when all you need is the solution? Our business support services have been created to deliver real business outcomes. For more information Contact Us. Our Cairns managed network services offer you proactive network monitoring, paired with efficient response to any network problems or failures. Our eyes are on your network at all times, with enterprise class IT support and monitoring capabilities. 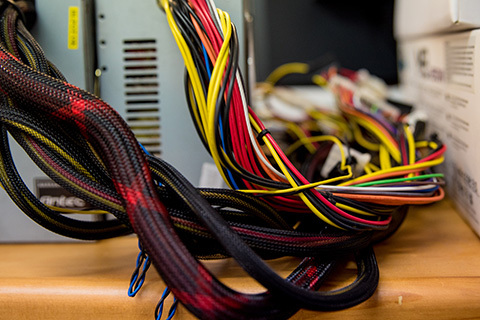 Our responsive server support minimizes risk and maximises business. Brilliant Technologies will provide increased network performance and reliability, maximizing your employee and business productivity. All this is good news for your bottom line! Built on the strength of our suite of tools and our renowned customer service, we respond rapidly to changes in the health of your network and applications, to keep you going. “The peace of mind brought by knowing that Brilliant are watching over our computer systems and are on standby to assist, allows us the confidence to provide service guarantees to our customers,” said Tony Kenny from Far North Wholesalers. If you want to be a happy customer, contact us today. 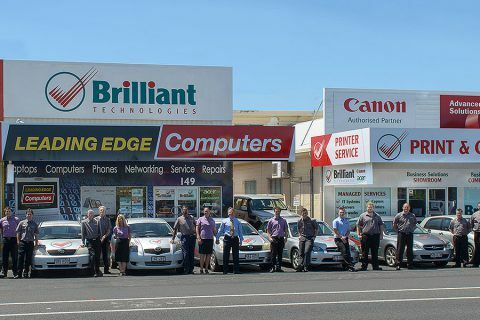 Brilliant Technologies are located on Mulgrave Road in Cairns. Managed network services are available to customers located across the city and region. We service clients from Weipa and the Torres Straits, across regional western North Queensland and south to Cardwell. Our office is growing and our printing needs are changing. Robin and the guys at Brilliant Technologies have been so helpful. Robin worked closely with us to ensure all our needs were met and the transition has been excellent. We wouldn’t hesitate recommending Brilliant Technologies. CANON + ACER = Great products backed by professional service when you need it. Recently took advice upgrading to Virtual server capable of external management & seamless support. Changeover was capably managed & on budget. Thanks BRILLIANT!! As our business expanded, naturally our printing demands grew. 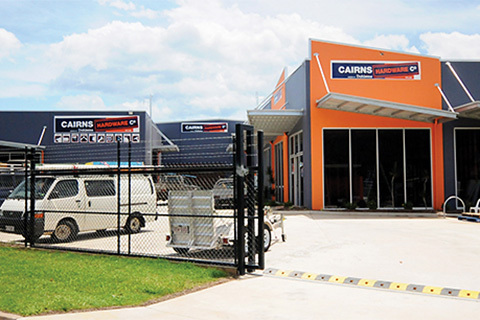 Cairns Hardware faced many challenges with printing, not only with equipment but also the management of printing equipment as well. We approached Brilliant Technologies and were extremely pleased by the entire managed print solution that was presented and provided. The staff were not only very knowledgeable, but extremely friendly and pleasant to deal with. Brilliant Technologies provided us with a fully maintained print solution and across multiple locations throughout Far North Queensland. Their experience from pre-sales to post deployment documentation review was professional, organized and they were prepared to work with us in providing a solution that not only met the needs of the business but also options for growth too.